Unravelling the mysteries of flavour & aroma in drink. 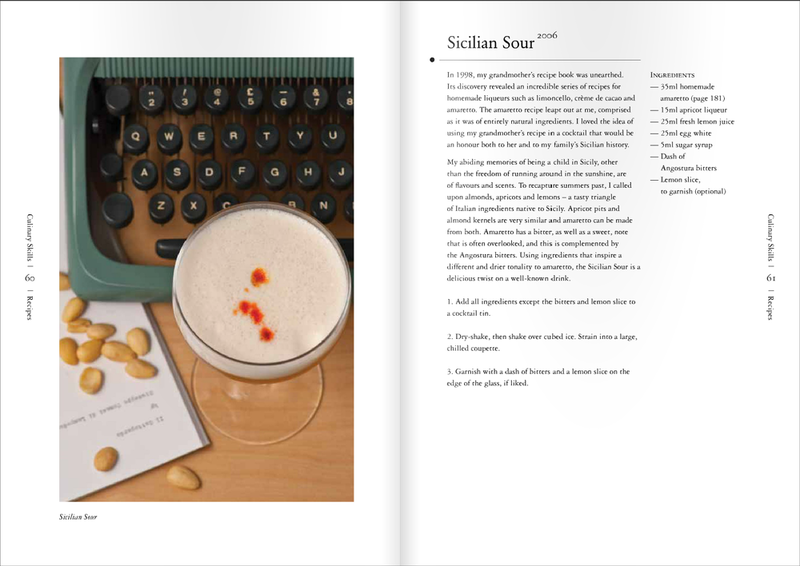 Allies Design Studio are proud to have designed Tony Conigliaro’s first book, Drinks, a stunning contemporary cocktail guide. Our aim to create a book that encapsulates Tony’s extraordinary mind through the use of elegant & classical typography, informative & beautiful illustration combined with the narrative style photography. Tony Conigliaro is a titan of the UK drink scene, renowned internationally for his scientific ‘molecular mixology’ approach to drinks, creating extraordinary drinks. Working from his laboratory in East London he continually breaks the boundaries surrounding the experience of drinking cocktails, drawing inspiration from art, history, science and perfumery. Unravelling the mysteries of flavour and aroma in drink. 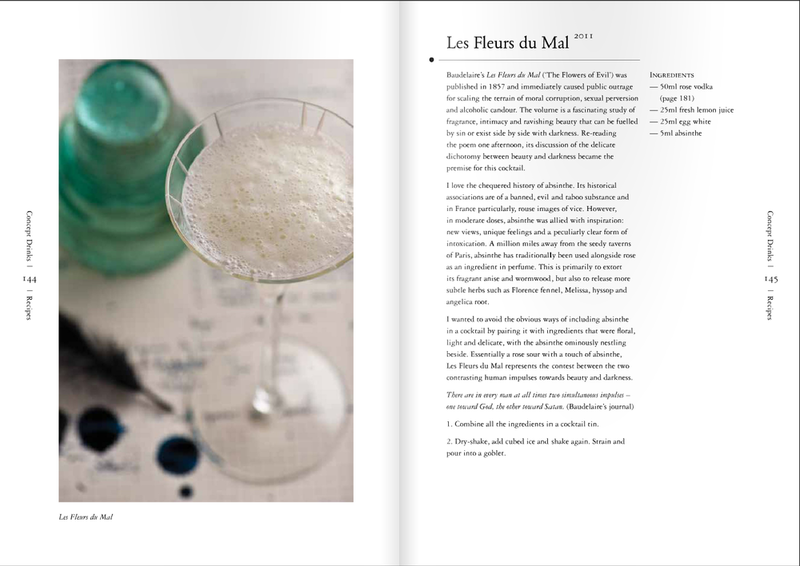 We are proud to have designed Tony Conigliaro’s first book, Drinks, a stunning contemporary cocktail guide. Our aim was to create a book which encapsulates Tony’s extraordinary mind through the use of elegant and classical typography, informative and evocative illustration combined with the narrative style photography. We felt it essential to visualise and map out Tony’s flavour and aroma journeys and commissioned Juri Nishi to illustrate a number of the cocktails as a small insight into Tony’s beautiful mind.